National Top 6 A Level Ranking for FHS It’s all going on in the Maths Department! The Junior School celebrated the success of our wonderful ESL pupils, Haeun and Jinhyeong from Korea, and Isabelle from Germany, in a special celebration assembly this past Friday. We wanted to show the pupils how proud we are of their achievements, and how well they are doing with their English. Maria, Evita and Martin from Germany, Russia and Italy came and spoke to the pupils in their first language and asked them a question at the end. The pupils were, of course, unable to answer the questions because they couldn’t speak the languages. 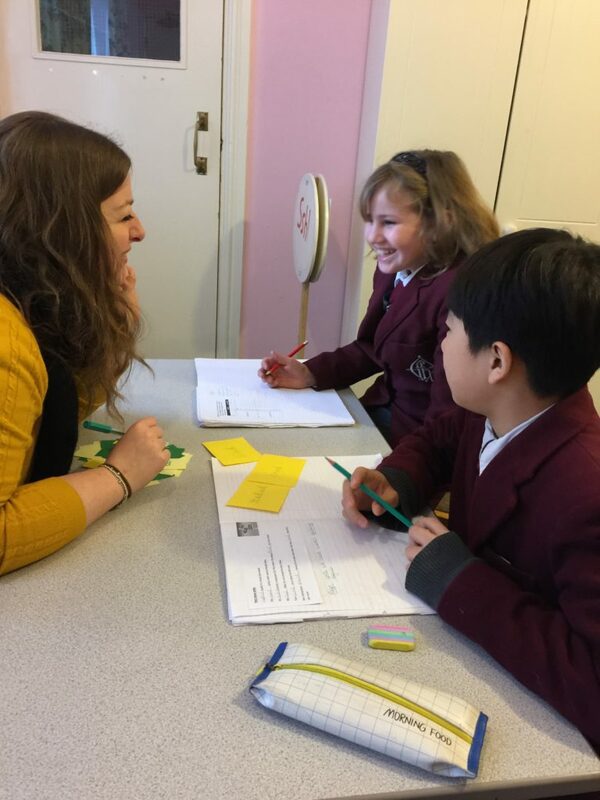 Mrs Freer was trying to demonstrate to the children how incredibly difficult and confusing it is for our second language students when they arrive in Fyling Hall. Mrs Jeeves, their ESL teacher had inspired Mrs Freer with her staff training.